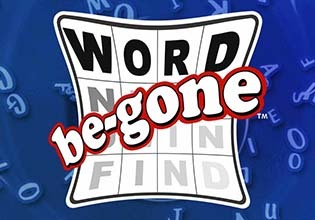 Word Be-Gone challenges players to solve word puzzles using only a single rule: swipe away words to clear the entire game board. That's it. Sound easy? Try it!